Poker is arguably one of the most popular games played on casino tables today. There is a certain appeal to poker and most seasoned enthusiasts would agree. The game combines both skill and luck. In fact, poker has gained a reputation as a sport and not merely a card game. The media also played a major role in making poker a mainstream game. There is an opportunity for an average player to test his skills and luck and on the other end of the spectrum, there is big money to be won if you are an experienced and highly skilled poker player. 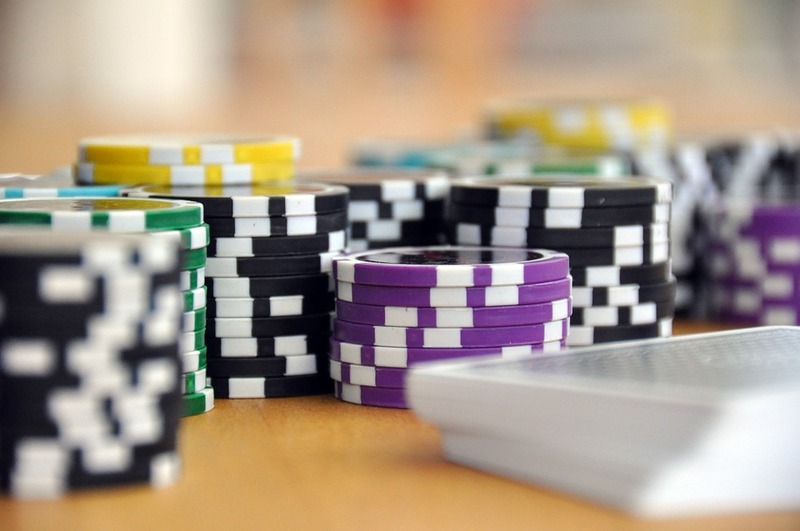 The scope of poker as a card game has spread considerably throughout recent years. There are world tournaments being held encouraging more and more players to hone their skills and test their luck. Land-based casinos sometimes have amazing offers that are sure to keep the playing crowd engaged. Poker has also become one of the most played games in online casinos. Today, you can watch poker games being broadcast live with celebrity guests invited to draw in a bigger crowd. The long-standing appeal of poker is largely due to the fact that most everyone love card games. A person who is excellent at playing poker has the ability to make a killing at tournaments. In fact, around the world that there many renowned professional poker players that have multi-million winnings. Poker is by far the online game in gambling that has the potential of becoming a paying career. 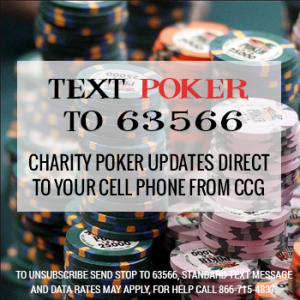 Charities around the country are also taking advantage of the popularity of poker tournaments. The premise of charity poker tournaments is to give a percentage of the proceeds to the organizing charity. This has become an especially effective way to raise funds. Instead of the portion of the money you put in going to a casino, it goes to the charity instead. Keep in mind, however, that charity tournaments are not meant for winning big money. Instead, it’s an activity organized for people to have fun and do it for a good cause. Anyone who knows how to play can join a charity poker tournament. Usually, these events are scheduled to run for several hours and the benefiting charity is in charge of organizing the event. There are different types of games you can join depending on the organizer. There are single-table tournaments, multi-table tournaments, and most importantly there are cash games. Anyone who has time to spare can spend as little or as much time in any of the tournaments available. There are charity tournaments in many major cities around the country. In fact, it can be organized wherever there is a need to raise funds. Many charities find that hosting a poker tournament brings in a great number of participants who are willing to pay and have a good time. The cash prizes need not be big. In most cases, it can only be a few hundred dollars. Nonetheless, many people are still willing to join either to pass the time while donating for a good cause, or at times mingle with friends. The major objective of charity poker is to gather as many people as possible to garner proceeds. 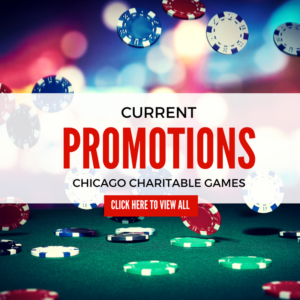 If you’re looking for a charity poker tournament today, check online for a charity poker organization near you like Chicago Charitable Games. You can sign-up to receive newsletters from organizations that regularly host poker tournaments. In addition to this, you can also check social media platforms such as Facebook and Twitter for live updates on upcoming games.